One of the things that makes our homestead unique is the fact that we don't use conventional growing methods. Everything up to this point has been done by hand. Why? First, we aren't independently wealthy and my husband works a "day job". 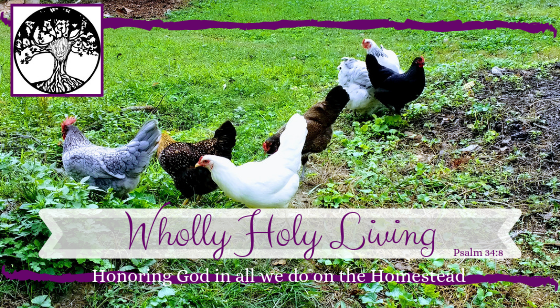 We would love to turn this place into a full-time business, but realistically, … Continue reading Homesteading is Hard!